We partner with leaders to successfully navigate the complexity of organizations. When organizations can unleash the potential of their leaders—helping to transform the way they see and think about themselves, the organization, and the people in it—incredible things take place. When leaders and organizations can hold two ‘opposites’ at once—be structured and flexible, focus on performance and people, show up with confidence and humility—they outperform those who can’t. When leaders and their organizations can navigate the complexity of human systems so that “how we do” doesn’t get in the way of “what we do,” real competitive advantage becomes possible. 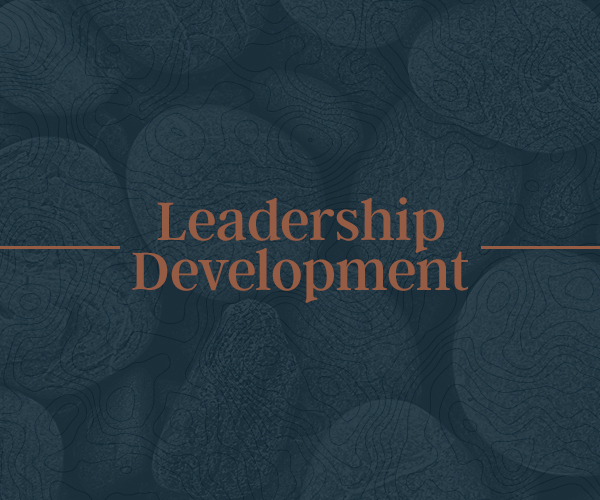 When leaders can examine the thinking that drives their actions and results—while receiving the challenge and support to expand their perspectives—leadership transformation occurs.